There is currently emerging evidence that an athletes training loads do in fact have a clear relationship to injury. This may not come as a big surprise to many, but it can be extremely challenging to firstly understand load, then be able to accurately monitor it and then utilise this information to actually guide and influence training. Often, athletes perceive that more is better and that one needs to train hard to optimise performance. However, it can be a fine balance between training load and performance, versus overloading and injury. 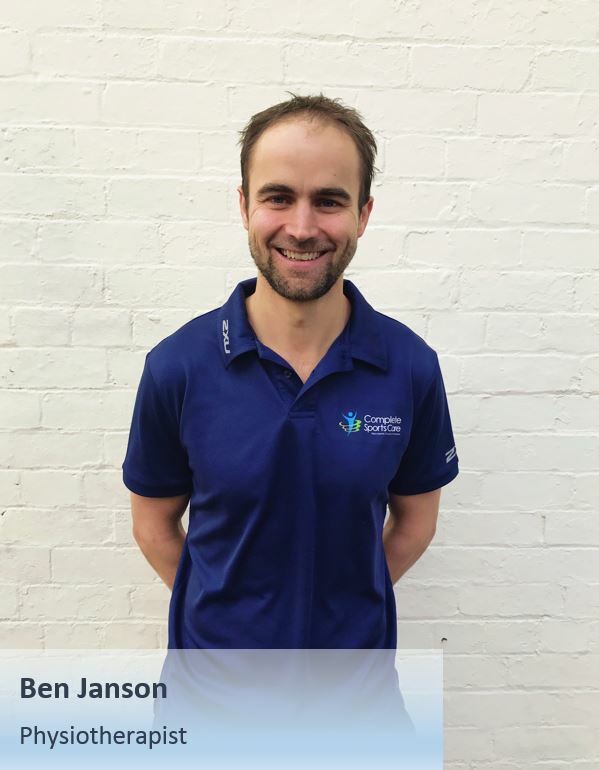 Therefore, understanding some basic principles of loading and some strategies to monitor load are imperative for hopefully remaining injury free and sporting success. This has been illustrated in a study of European football which showed that both lower season injury burden and higher match availability rates correlated with higher team success (Hagglund, Walden & Magnusson 2013). This essentially refers to the workload of the athlete and can be defined as either external, or, internal loads (Drew & Finch 2016). External Loads: Quantifies the amount of workload external to the athlete. For example, running distance, balls bowled in cricket or swimming distance. In the AFL, strength and conditioning teams monitor player’s running loads with GPS units. Internal Loads: Quantifies the athletes response to these external loads placed upon the athlete or the athlete’s perception of effort. This may be in the form of measuring post exercise heart rate, or, most commonly, Rate of Perceived Exertion (RPE) which is done on a scale from 0 to 10 (Borg scale). 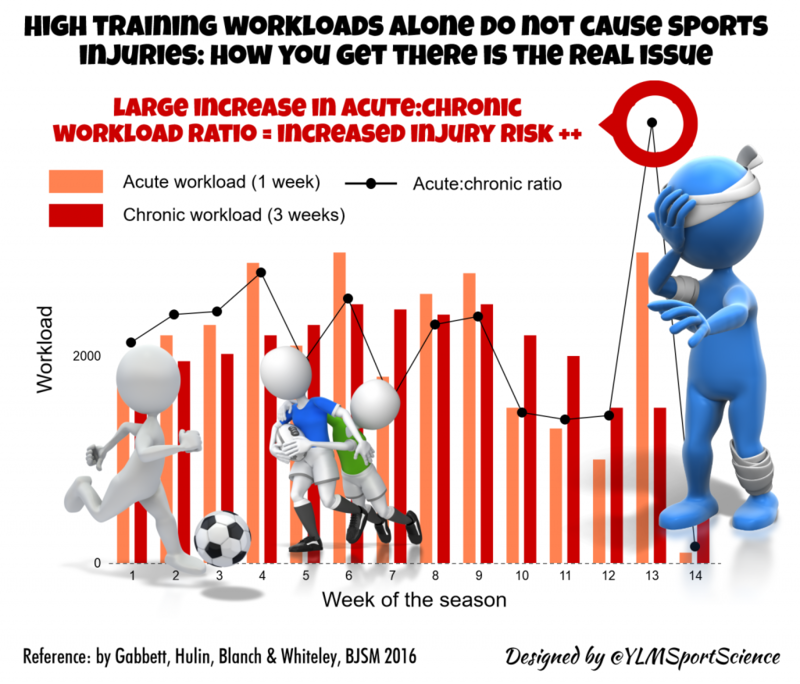 An athlete’s acute workload can be calculated by multiplying the external load (eg. distance run) by the internal load (eg RPE) which can be easily recorded over a 7 day period (acute load). From an injury and tissue perspective, research has shown that body tissue can still be reacting to load placed upon it 3-4 weeks prior. (Hence why it can often be difficult to identify a precise point in time for when injury occurred). Therefore, a long term, or chronic workload (28 day period) needs to be established. Consider alternating training days into high, moderate, light loads over consecutive days and repeat. Avoid large spikes (increases) in load: this often occurs following periods of inactivity, for example, post injury, or, when in training for a particular event. For any further information, or if you are having any issues monitoring load, we have some great tools that can assist in tracking load history and hopefully keeping you injury free. Get in touch on 9882 2020.